Directed by Vijay Ratnakar Gutte, the film is scheduled to hit the theatres on 21st December 2018. After doing a variety of roles in around 512 films, legendary actor, Anupam Kher, is now doing one of the most challenging roles of his career. 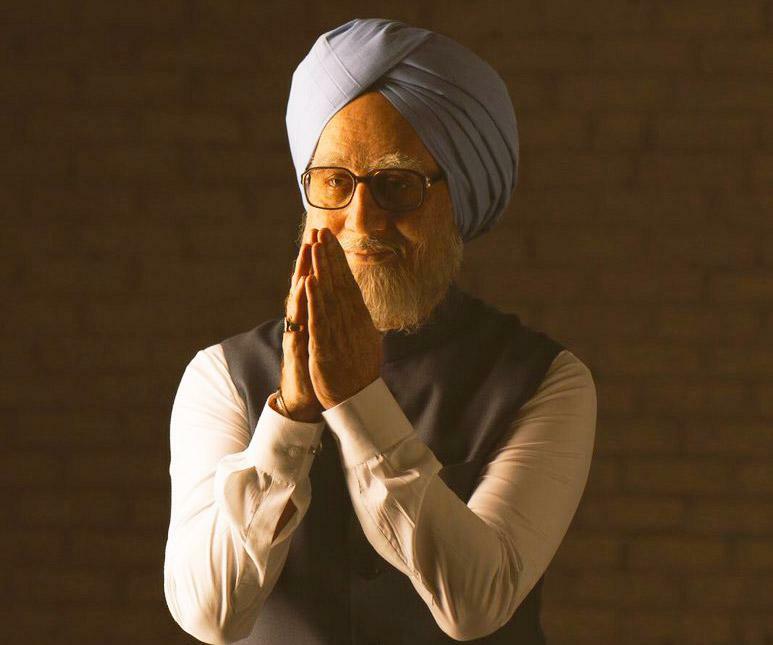 We are talking about the biopic of former Prime minister of India - Dr Manmohan Singh. The film is titled, The Accidental Prime Minister and the first schedule was going on in the beautiful locations of England. The shooting commenced from the first week of April and yesterday, Kher wrapped up the first foreign schedule. The film is based on the memoir of the same name which was written by Sanjaya Baru and it is being directed by debutant, Vijay Ratnakar Gutte. Apart from Kher, the film also stars Akshaye Khanna as the media advisor and chief spokesperson of Dr Manmohan Singh, the role of Sonia Gandhi will be played by Suzanne Bernert and actress Aahana Kumara has been roped in to play Priyanka Gandhi, daughter of Sonia. Written by Hansal Mehta and Mayank Tewari, the film is produced by Bohra Brothers and it is scheduled to hit the big screen on 21st December 2018.